From the post-it design to the freedom wall up to the lighting, it really is inviting and has that oh-so-cozy feel that you would want to stay a little longer. Fries that is covered with melted cheddar cheese, picco de galo and baked beans for P98. Tortilla chips covered with melted cheedar cheese, pico de galo and baked beans for P98. Hand-battered fried chicken breast fillet, tossed with cayenne pepper and served with java rice for P148. Fried breaded chicken fillet, topped with roated garlic, milk gravy served with java rice for P148. Hand battered fried chicken fillet, served with honey mustard and java rice for P148. 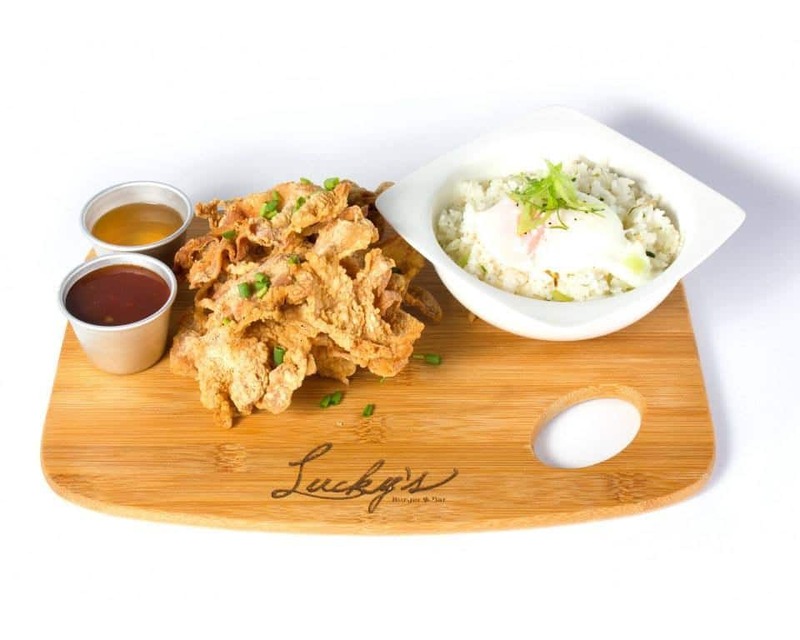 Hand battered fried chicken, basted with honey glaze and served with java rice for P148. Wagyu and Angus mixed patty with milk gravy served with coleslaw and rice for P178. A better version of 7/11’s slurpee for only P48! The glass is big enough to hold your standard one glass of iced tea. But if you are an iced tea lover, why not get bottomless the iced tea? Only P48! Aside from the ones shown there’s a lot more to try from their menu! The staffs are accomodating, friendly and they serve the orders fast and fresh. If I were to be asked, would I give it another try? Yes! I still lots to try from their menu! For more information, visit their Facebook account here.